James is recognised as a specialist in Sculptural Topiary, creating new and innovative shapes, as well as classical Topiary designs such as Spirals, Cloud pruned Topiary, wave hedging or topiary Peacocks. 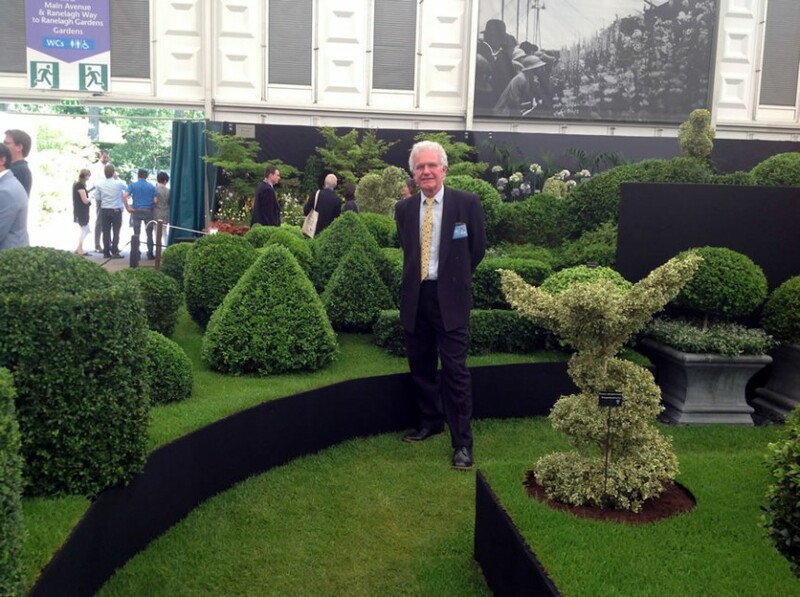 His skills in creating topiary shapes have been recognised by industry leaders and his work and demonstrations have been featured in many classical exhibits displaying topiary – Chelsea, Hampton Court, RHS London and on TV. 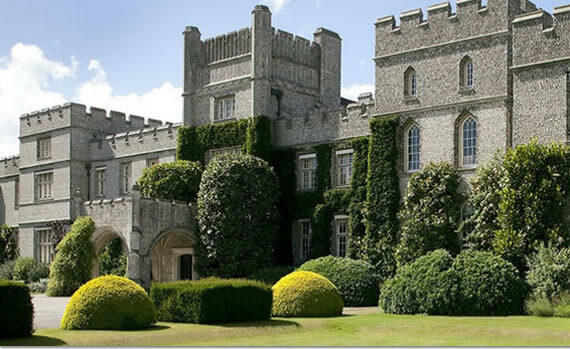 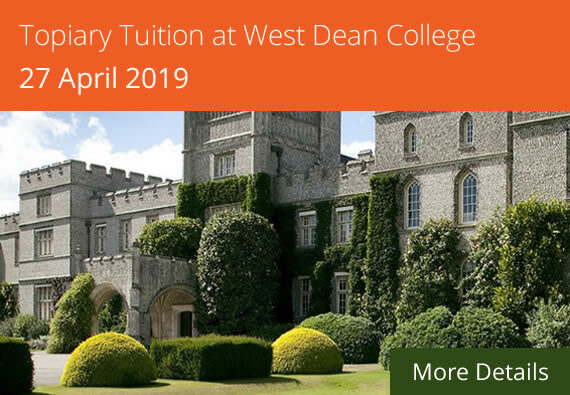 James’ topiary and tuition are featured in several books. 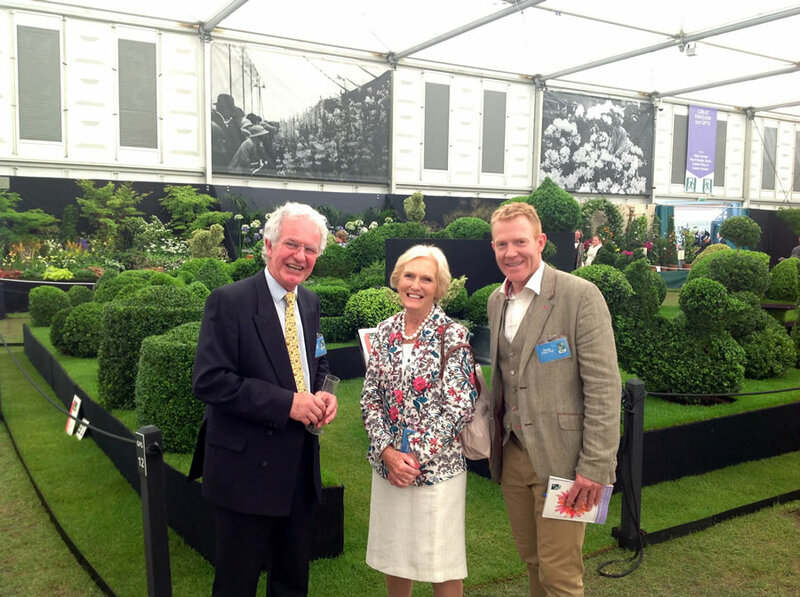 James can advise on all aspects of practical garden design and Topiary of any size or scale, from re-shaping Topiary that has lost its definition, to complete re-design. 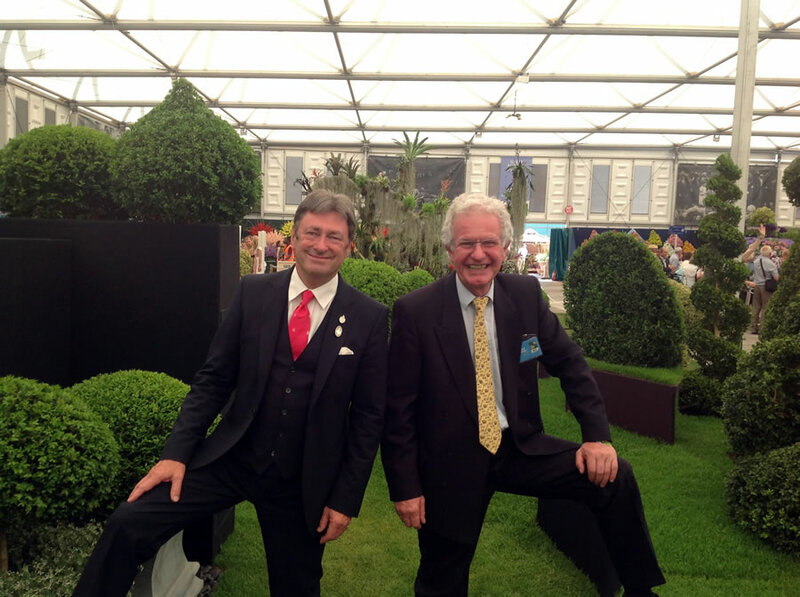 Enjoy a talk about the history of topiary and a practical demonstration on cutting techniques. 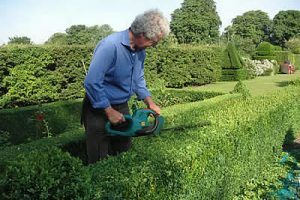 Gain inspiration for topiary in garden settings, from embryo plans to finished topiary and take home tips on care and maintenance. 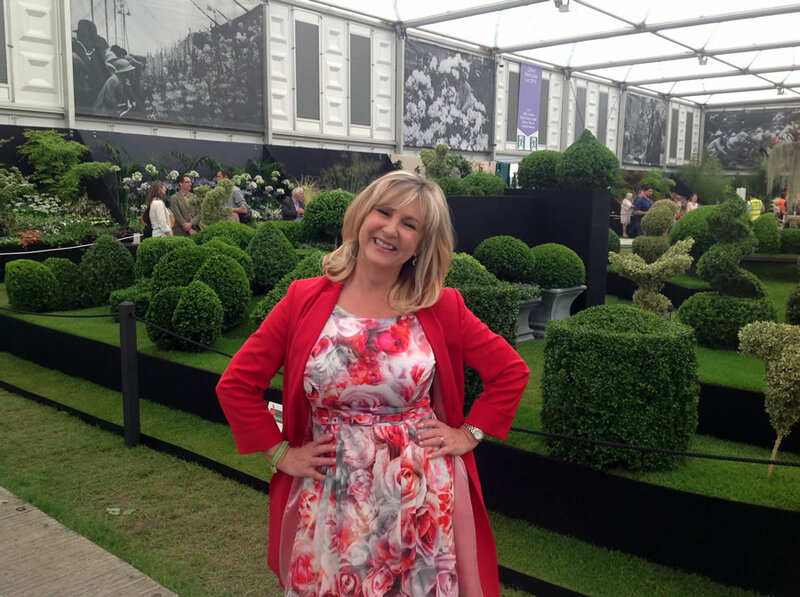 Followed by a hands-on workshop to create your own topiary to take away. 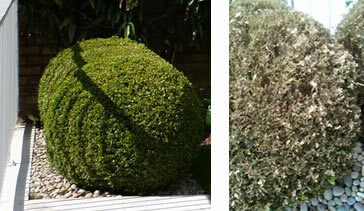 The planting of Topiary has long been an element in garden design in small town gardens. 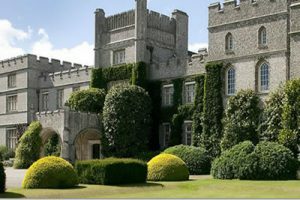 It gives an evergreen structural framework that is strong enough to stand up to the surrounding walls and buildings, as well as being low maintenance and drought tolerant – an important factor to consider with global climate change. 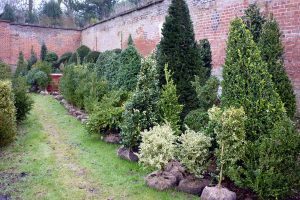 Suitable plants for Topiary, as well as topiary that can be shaped into parterres, mazes, labyrinths, or simple hedging, cloud pruned hedging or wave hedging, that I find work well are: Box (Buxus), Yew (Taxus Baccata), Phillyrea Latifolia, Bay (Laurus Nobilis). 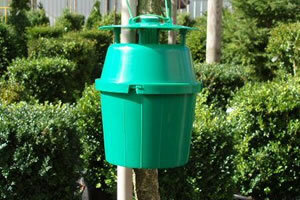 Box Tree Moth Infestation can be Controlled says James Crebbin-Bailey. 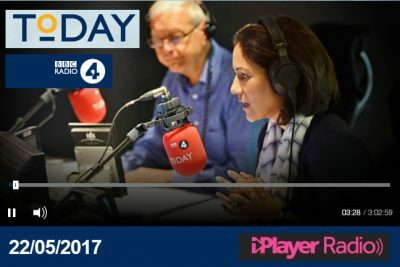 Share This Website, Choose Your Platform!